A full belly -- Pizza House and Insomnia Cookies are on us! 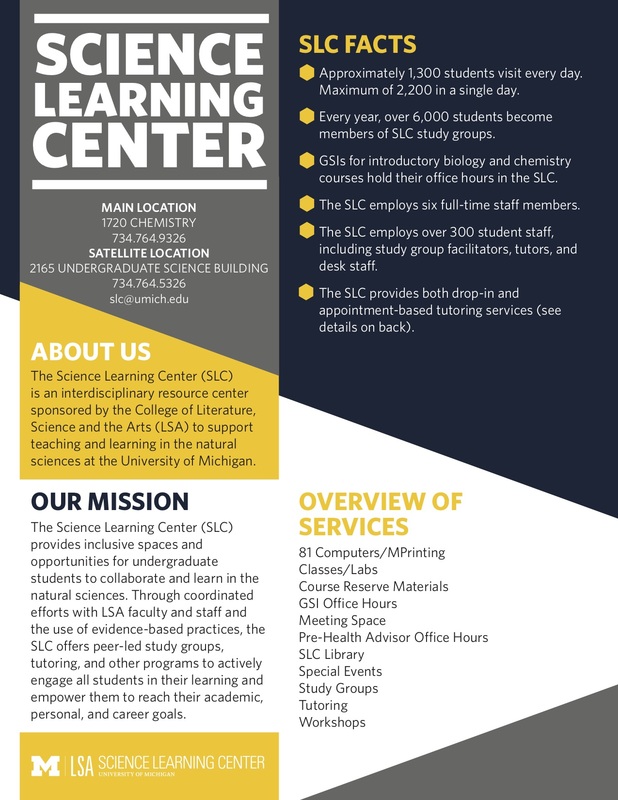 The Science Learning Center (SLC) provides appointment-based, small group tutoring for select groups of eligible students. 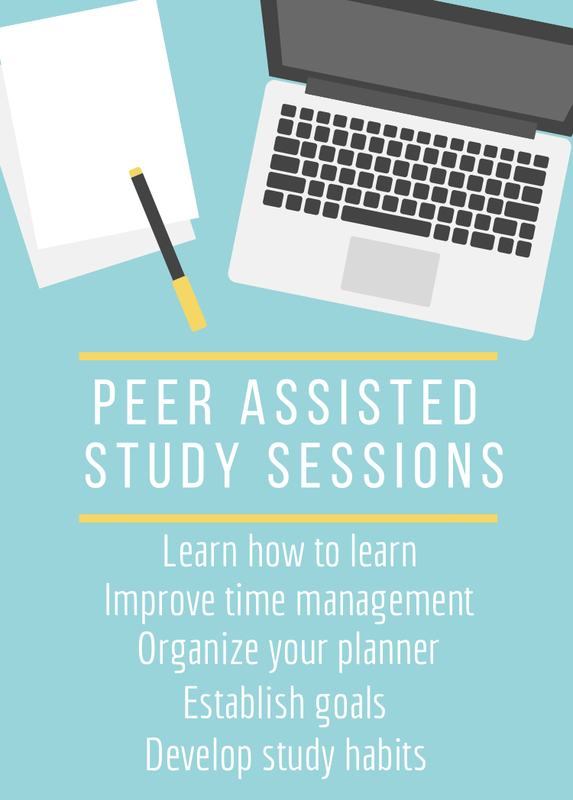 Which courses are supported by Appointment-Based Peer Tutoring? 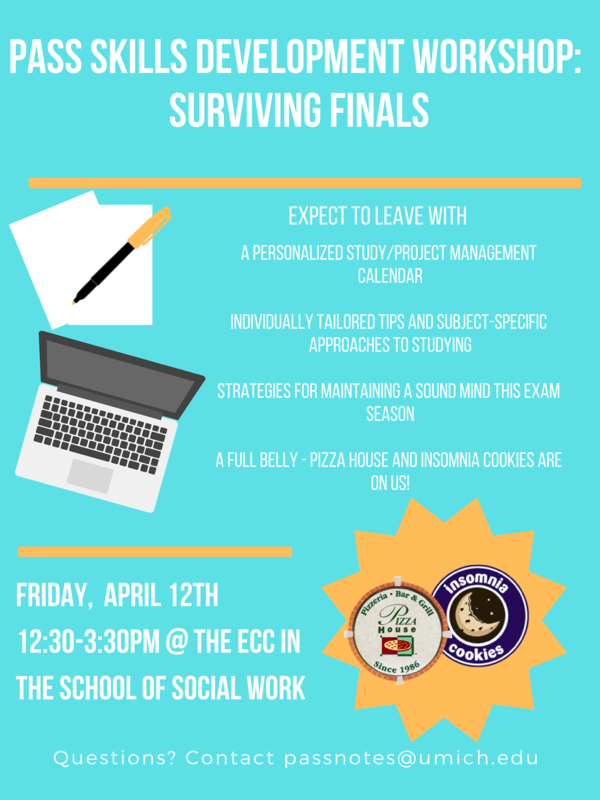 These collaborative sessions help students develop learning strategies, establish healthy study habits, and cultivate self-advocacy.  The Winter 2019 schedule begins the week of January 13th in the Shapiro Library, Room 2124. Endorsed by leading Asperger syndrome expert, Dr. Tony Attwood, Six-Word Lessons on Female Asperger Syndrome gives you 100 honest, pointed lessons written by a woman with Asperger syndrome. Under the radar well into her thirties, the author illustrates little-known behavioral differences indicative of male and female Asperger syndrome, early signs for detection, coping strategies, diagnosis and more. With the Livescribe 3 smartpen and the Livescribe mobile app, simply write on paper and watch it instantly appear on your tablet or smartphone. With just a few taps of your finger, notes become more useful when they are tagged, organized, searchable, converted to text and used in your favorite apps.